Event: #leben2030 — blockchain, seize opportunities! We are very happy and excited to be able to share with our community that our CEO Dr. Richard Lohwasser has been invited to the German parliament by Germany's ruling coalition party CDU/CSU, internationally best known as the party of German Chancellor Angela Merkel. Find here the link to the event (english translation). The event will be held at the parliament on April the 3rd. Richard, in the presence of Ralph Brinkhaus, Thomas Heilmann and other important figures of the German government, will share its point of view about what needs to be done in the regulatory framework to make sure that Germany is in the forefront when it comes to security tokenization and overall blockchain adoption. We are confident that our input will be used to write the laws that will be part of Merkel's digital agenda. About Ralph Brinkhaus: since 2018 he has been the parliamentary group leader of the ruling CDU/CSU group in the German Parliament. Why are legislations so important for blockchain and crypto? Despite the whole “blockchain/crypto” sphere comes from a very legal agnostic background; we strongly believe that we need legislation to see real mass adoption. There are a few aspects that are important to mention why it is so crucial. Although often one feels that a regulatory framework slows processes down, in reality, if laws are written well they act as facilitators that make business and society move faster. Ideally in the right direction. Why? Because a legal framework creates a common language that helps professionals to communicate with each other in an effective way. Furthermore, it defines duties, responsibilities and required timescales for blockchain adoption. In order to achieve mainstream adoption however, this common ground needs to be as accurate as it can, in the realm of legal frameworks, when we talk about accuracy it comes down to the wording used in the laws. 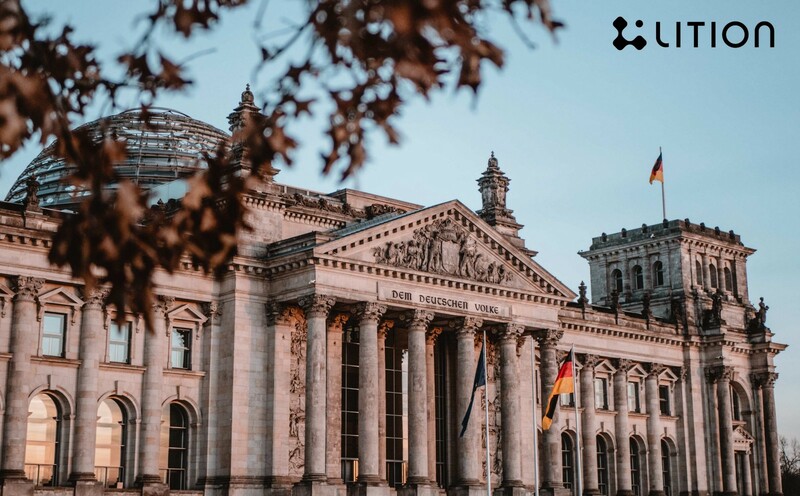 That’s why we are working hard to deliver our gained experience in the blockchain space to the German government, we know that depending on how good we transfer our knowledge to regulators, mass adoption will happen earlier or later. Stay tuned for the outcome of this event, we will share with you all the valuable information that will be discussed.